"I want to thank jm photographics for making my wedding dreams come true! These may just be the coolest wedding pictures ever taken! Jason made sure we got every shot we wanted, gave great ideas to take the vision further, and spent quality time in planning and executing the work. From the romantic to the silly, our pictures are the talk of the town. Even after breaking all of the traditions! One friend said I could make a courthouse wedding look like a million dollar royal occasion! I have Jason Meek to thank for that! My husband and I are very pleased with everything about jm photographics! Anyone reading this review needs to book him! Seriously!" "Jason gave us exactly what we asked for. I am in love with our photos and can not wait to work with him again." 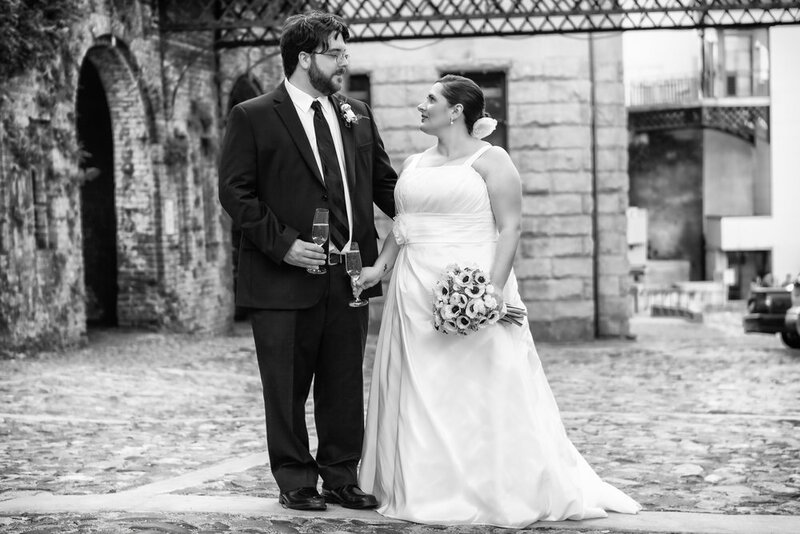 "We met Jason during a careful interview process with several different photographers. 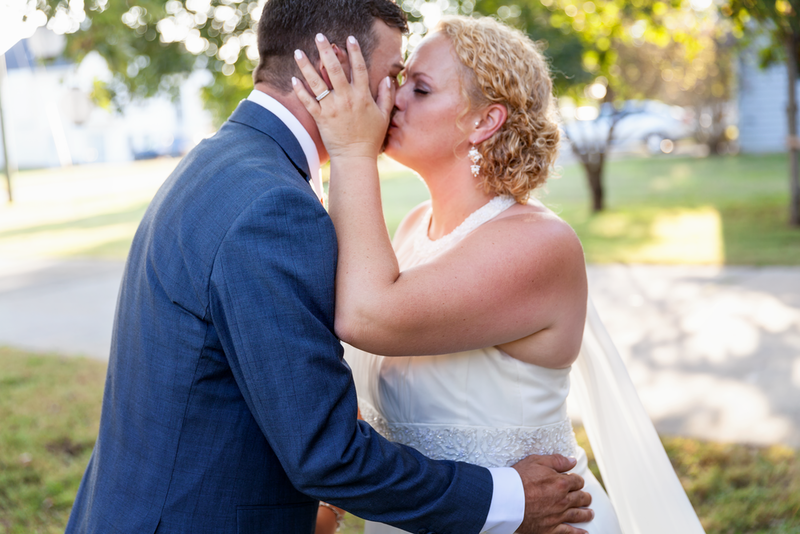 We wanted our special day to be captured perfectly. I'm an ammeter photographer but perhaps more importantly, I've conducted and coordinated 100's of wedding. I knew what I wanted and I knew what I expected. Upon meeting Jason, and seeing his work, we felt as if we could "let go" and let Jason work his magic. The stress was gone. We could be the focus of attention, enjoy our day and not worry if all the special surrounding novelties were being captured along with us...the main event. Jason not only captured the entire day for us, but he also created our Wedding Book. Perhaps, one of the most beautiful, thoughtful and well inviting works of art I've ever seen constructed. Jason is a gifted photographer and artist. We used him to capture our 1st Wedding Anniversary Party and will continue to use him for future significant life events. Jason gets to know his subjects, then he goes to work unleashing his genius to create a work of art that is uniquely beautiful and worthy of constant admiration. Jason, thank you for entering into our lives and capturing moments that will forever live in our hearts and minds. You are the best!" 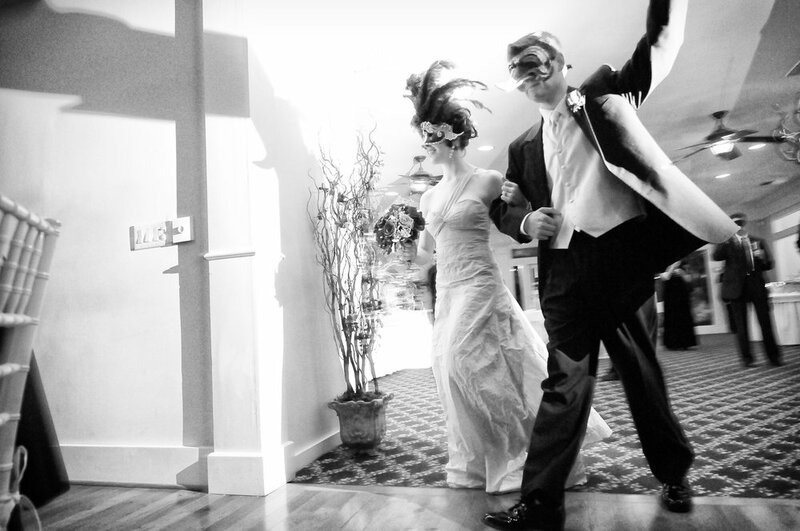 "I was truly amazed how Jason captured every moment of our wedding. He made everyone comfortable. He was able to get some wonderful pictures, outside in the bright sun, indoors and even at night under the stars. It was a pleasure to work with Jason. I admire his creativity and knowledge for successful pictures. I would recommend jm photographics for any special occasion. I will cherish my wedding pictures for the rest of my life. Thank you Jason! You allowed us to keep our special day alive in pictures." "Jason was extremely thorough and professional! He made sure he had every shot. He also provided valued creative input." 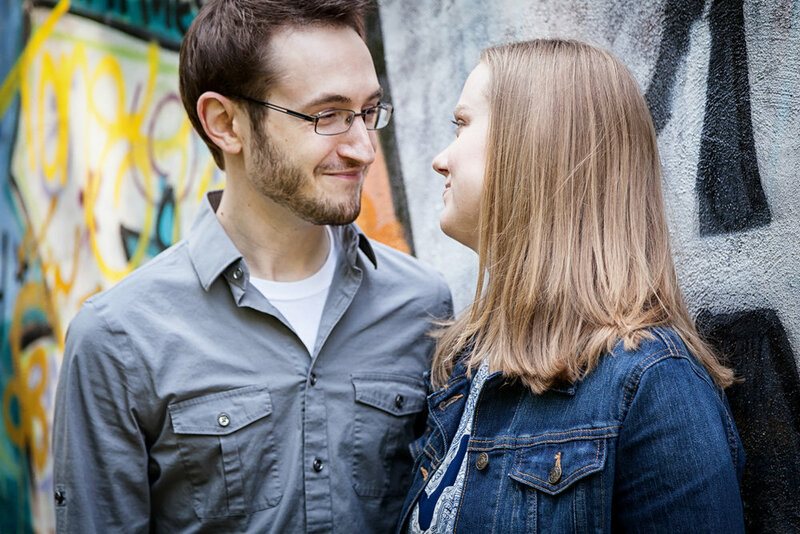 "We loved working with Jason on our engagement and wedding photos! He did an awesome job and the pictures all look great! 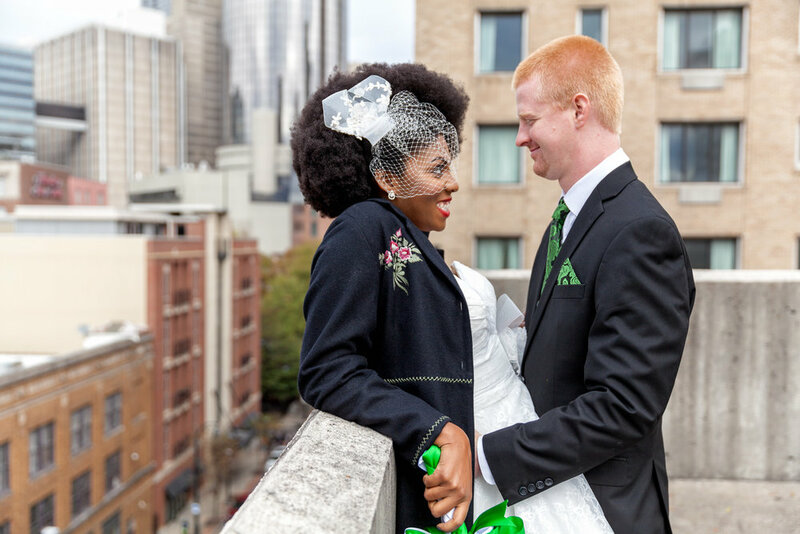 He was very flexible and worked with us to figure out what would be best for our wedding." 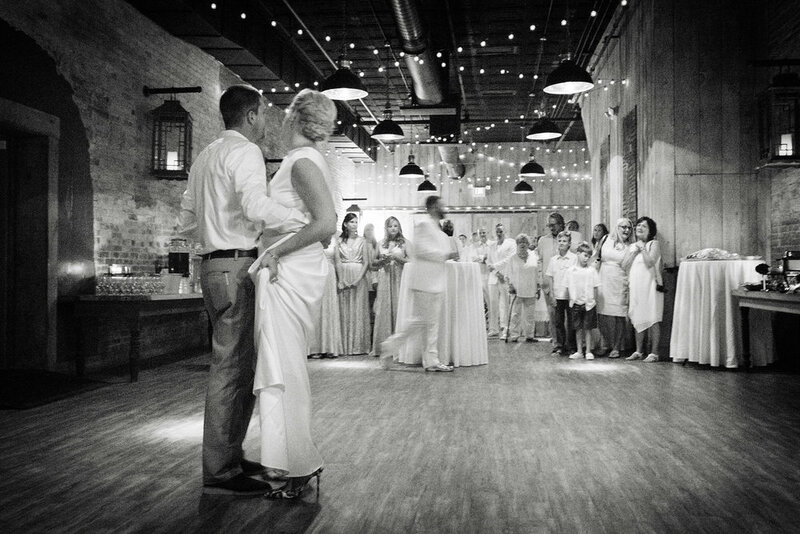 "I have known Jason for 15 years and he is a very talented photographer! His pictures are very creative and he does a great job leveraging your ideas along with adding his own unique touch. 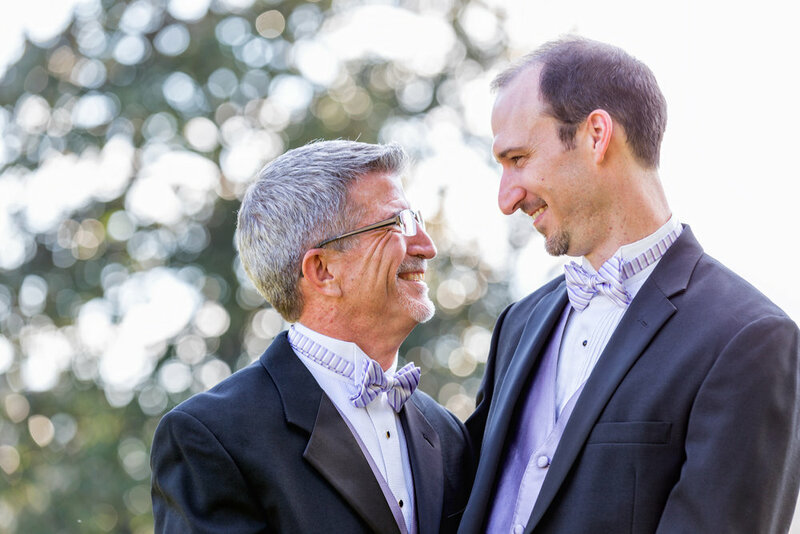 He photographed my husband and I's wedding and he was very easy to work with and made us all feel very comfortable. If you are uncomfortable taking pictures or are unsure how to pose, Jason will assist and guide you while making your images look not only professional, but natural! You will not be disappointed!! I was proud to have Jason as my photographer!!"